There's increasing pressure to build and deliver mobile applications more quickly to meet consumer demand and you often don't have a ton of leeway when it comes to time to develop the concept and push it out to the market. 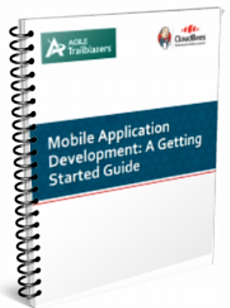 Ready to get your mobile application development underway? Download this quick start guide for everything you need to meet today’s mobile demands.